September 16th, 2017, Author, Cruise Journalist, and Adventurer, will host an Extraordinary Cruise Event aboard the MSC Divina, departing from Miami to the Eastern Caribbean. Join Barry Vaudrin on an Extraordinary Cruise event this September of 2017 aboard the MSC Divina, a luxurious, Italian cruise ship with exquisite dining, service and accommodations. 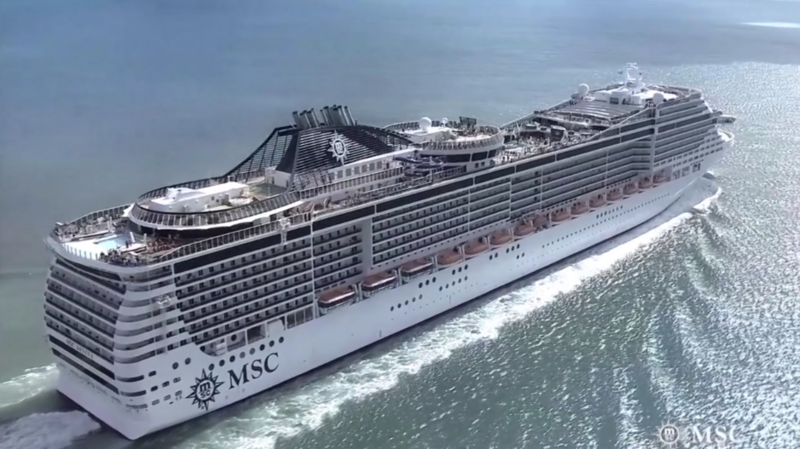 The MSC Divina, first introduced in 2012, will cruise from Miami to St. Maarten, then to San Juan, and finally to Nassau in the Bahamas. Celebrating Ten Years of Cruising Authority, each stateroom booked on this Extraordinary Cruise Event group, will receive a complimentary copy of Cruising Authority, Cruise Ship Reviews & Cruising Adventures, Forecasts and Tips for Getting the best cruise deals. 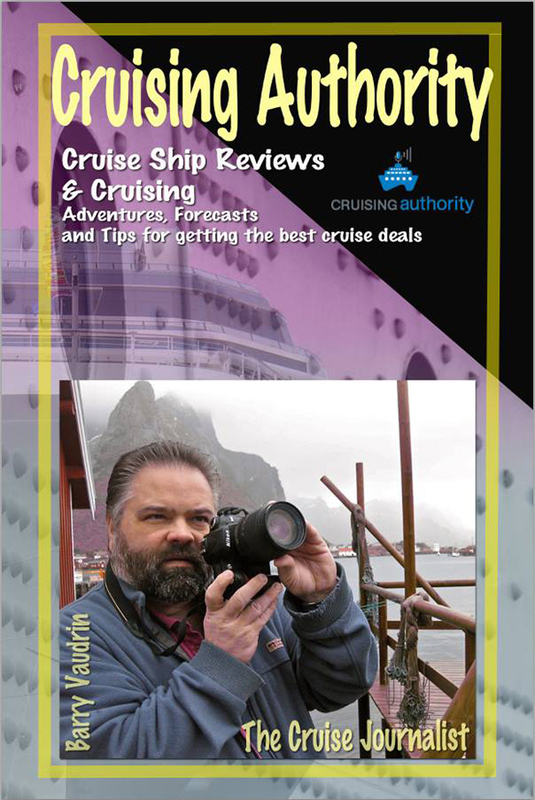 Author of this book, Cruising Authority, Barry Vaudrin, will speak onboard about some of his cruising adventures over the years. 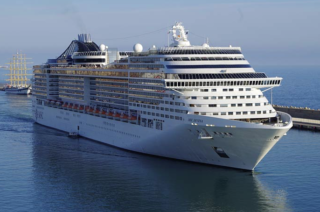 Share in the adventures of cruising with Author, Barry Vaudrin, onboard the MSC Divina, a ship that is very classy and luxurious and learn how to cruise like a pro. Having logged hundreds of cruises since 1984, Vaudrin has discovered fascinating tips on cruising and has come across products and services that will enhance any cruise vacation. 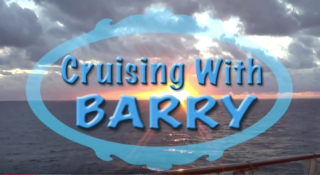 If you have seen some of the 170+ video reviews produced by Barry Vaudrin, now you can cruise with Barry and join-in on the adventure aboard the MSC Divina! The Extraordinary Cruise Event & Cruising Authority is partnering with CruisesOnly, the largest retailer of cruises world-wide. While space is still available, book your cruise on this special group event by submitting your deposit or pay in-full. Once you step aboard the MSC Divina on September 16th, 2017, you’ll understand why this is an “Extraordinary Cruise Event”! 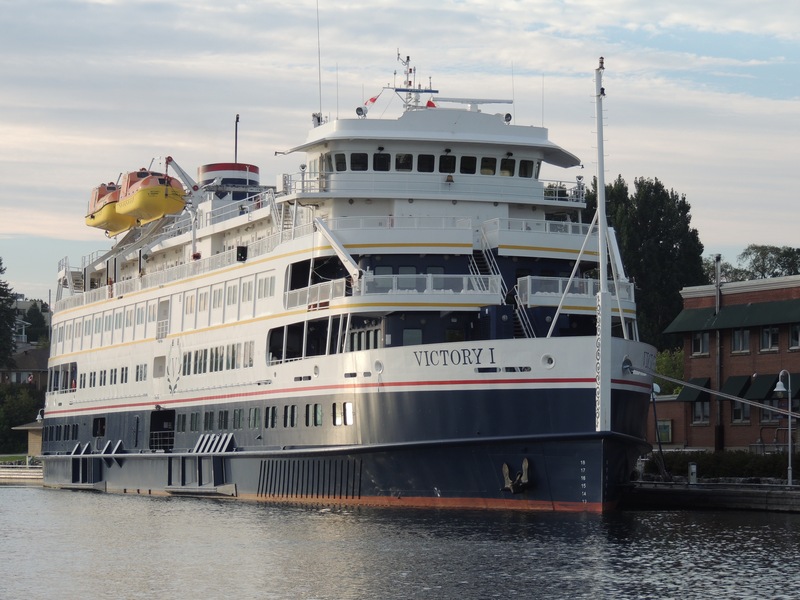 Our group will also enjoy exceptional cruise rates and receive a tremendous value for a seven-day luxury cruise, with rates that start at only $476.00 per passenger! For those who would like to truly splurge, they can book themselves in the “ship-within-a-ship”, in the Yacht Club that includes butler services, an exclusive restaurant, lounges and deck areas. It’s YOU that will make this cruise “Extraordinary”! Cruise ships can have the best service, the best dining and the best entertainment, the best crew, yet it’s the assembly of unique passengers on the vacation of a lifetime, that make a cruise “Extraordinary”! 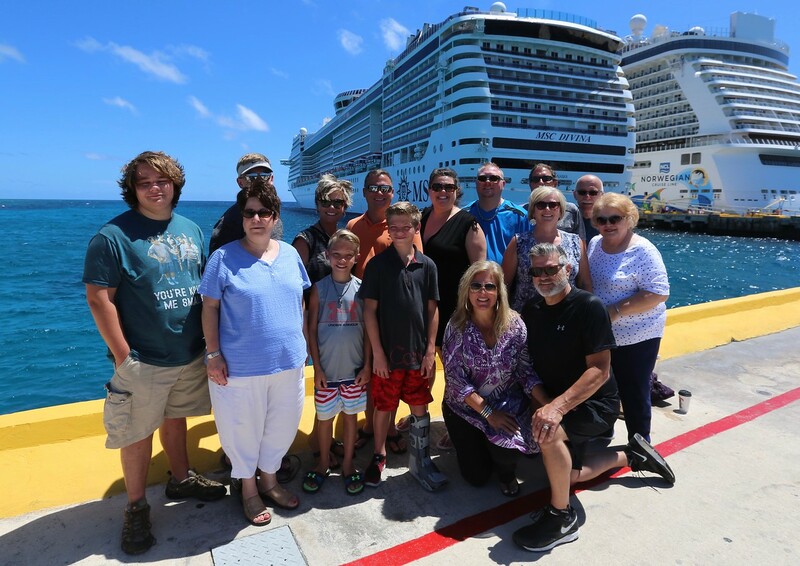 Traveling & cruising with friends heightens the experience, offering great conversations, delighting in group events and activities, and making new friends with like-minded people enjoying each other’s company adds to the onboard camaraderie and creating memories that will last a lifetime! 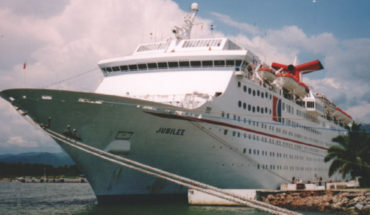 Romance is also heightened between husbands and wives and couples on a cruise, particularly an Italian cruise aboard an Italian ship. It’s a proven side effect of cruising, where passengers (couples) have nearly all their basic needs all wrapped-up onboard, including comfort, great food, great friends, great ports, fabulous entertainment, opportunities to dress-up, and incredible walks on deck with the unbeatable scenery of the ocean and picture-perfect sunsets at sea. 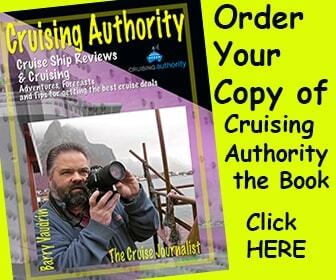 Receive your complimentary copy of Cruising Authority the book! Each stateroom booked into our group, the “Extraordinary Cruise Event“, will receive a complimentary copy of Cruising Authority the book! 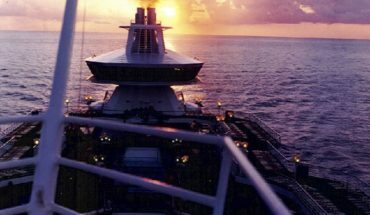 Best read from the deck of a cruise ship while at sea, Cruising Authority has cruise reviews and tips on getting the best deals on cruise ships. Author, Barry Vaudrin, shares his adventures of working on cruise ships as an entertainer, and Cruise Journalist. Click on the following link to learn more about joining our group onboard the MSC Divina departing from Miami, September 16th, 2017.